#17. 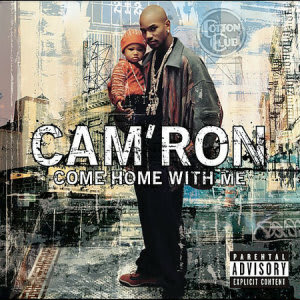 Cam'ron f/ Jim Jones and Juelz Santana "Come Home With Me"
The title track off Cam's third LP, Come Home With Me, has a fantastic string sample and some particularly memorable lyrics that lionize their native borough: Killa discusses slapping his mother for throwing out his drug paraphernalia and Jones talks of carrying a ratchet at the tender age of 13. This is as close as the Dips get to social commentary—and it's wonderful.